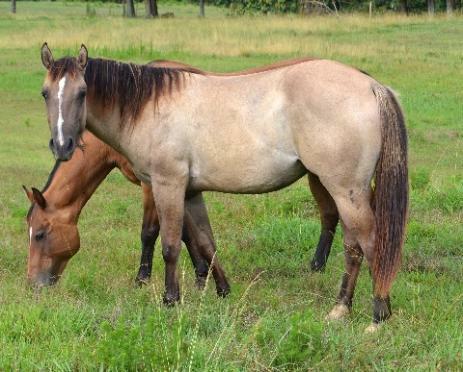 these horses. We might accept or make you a counter offer. We also offer multiple purchase discounts! great cell phone reception on the farm. 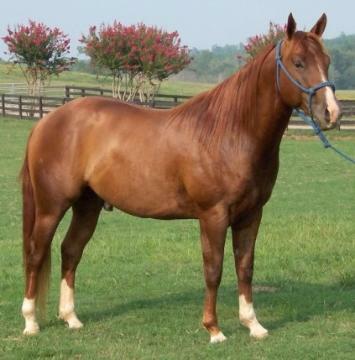 Click here to see the horses that were sold in 2010.
this done for you before you pick your horse up. 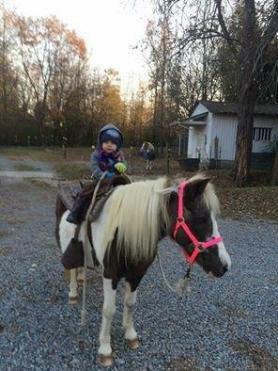 Thanks to Landon from Tennessee! 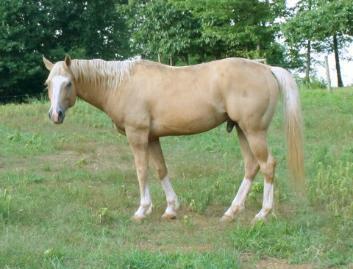 Hesa Rawhide Cowboy- Born April 2007. Mr San Peppy. 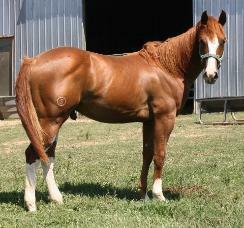 Click here to see his Pedigree. 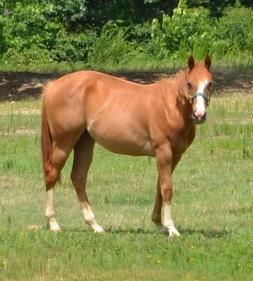 Blaze(Copper) ~ 2002 AQHA Red Dun Gelding. 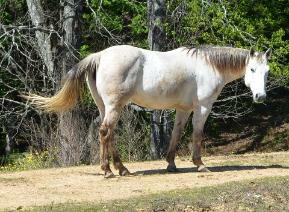 Click here to see more pics of Smokey and her previous foals. 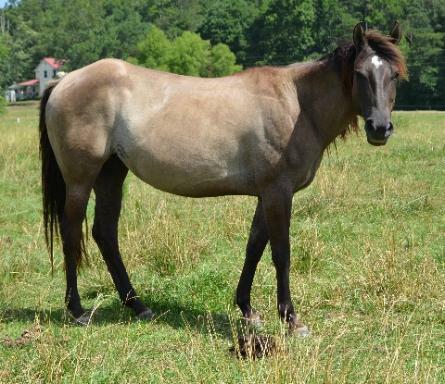 2007 Buckskin(Graying out) Filly. Two Eyed Jack and Jackie Bee on her papers. Born April 27, 2007. 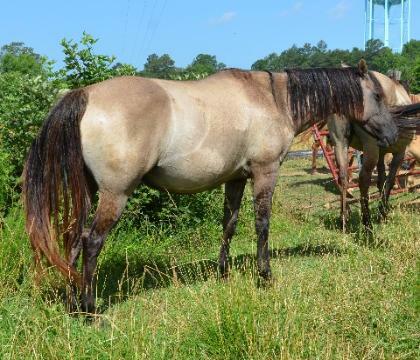 Buff Buckskin gelding. 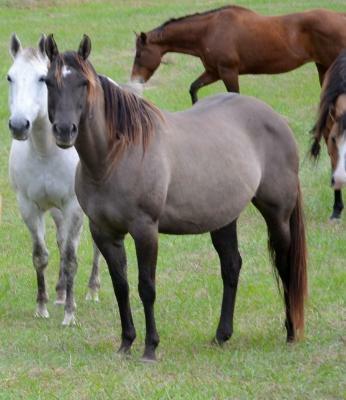 Click here to see more pics of Desti and her foals. 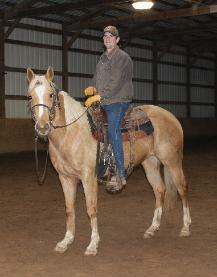 Click here to see more pics of Cowgirl. Sold! Thanks to Chas of Kentucky. white and a small star. 84% NFQHA Eligible. Sold! 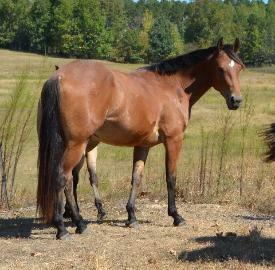 Thanks to Jacque of MS.
Click here to see more pics of Lacey. the bloodlines of War Leo, Sugar Bars, Hancock, Joe Reed, Gray Badger, and Pat Star Jr.
Born April 16, 2010. Star, strip, and snip. One white rear right sock. 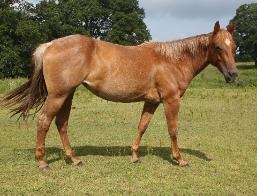 Born April 23, 2014 Thick, correct red dun gelding with no white markings. 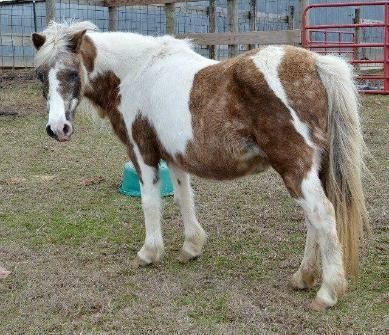 Click here to see more pics of Diamond. Sold! 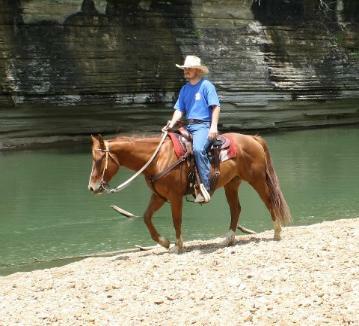 Thanks to Chas of Kentucky! Sold! Thanks to Harold of Boaz! 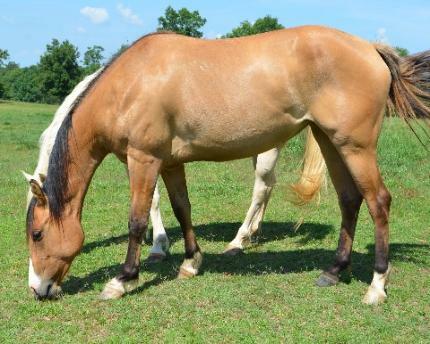 No bad habits or issues and would make a great ladies horse. as ever ;-) I can't figure out why someone isn't snatching him up!! 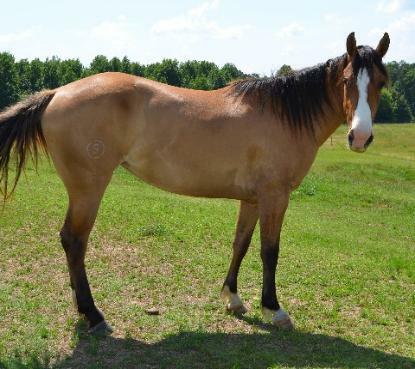 THIS IS THE RIDING HORSE YOU'VE BEEN LOOKING FOR! Payments Accepted for several months. Sold! 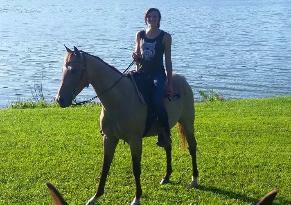 Thanks to Lea from North Carolina. 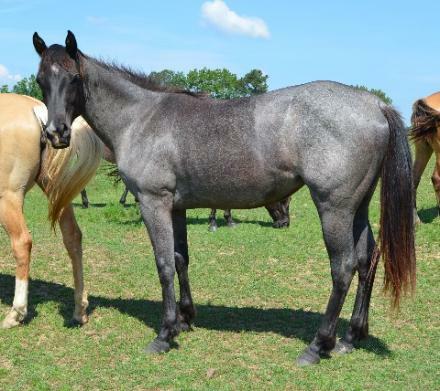 Romeos Red Rose(Gracie)- 2008 AQHA Gray Mare. Sold! 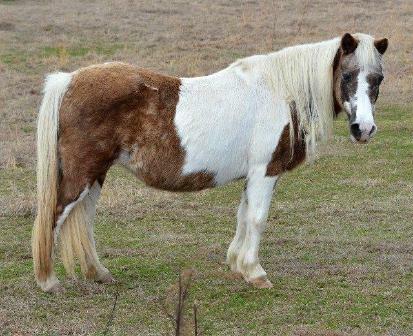 Thanks to Jacque of MS! 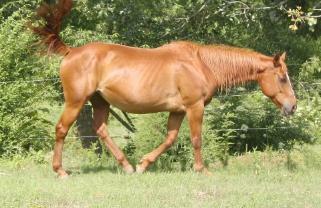 2003 AQHA Red Dun Mare. 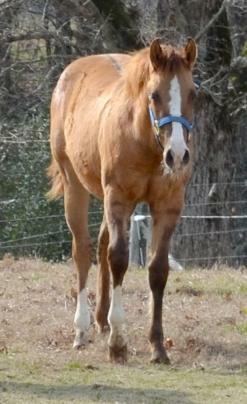 Click here to see more pics of Carlie and her foals. Sold! 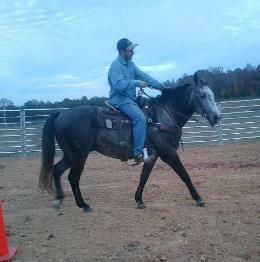 Thanks to Braxton of MS! 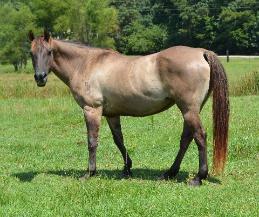 Joey Zan Lou(Joey)- AQHA/NFQHA 84% 1996 Sorrel mare. 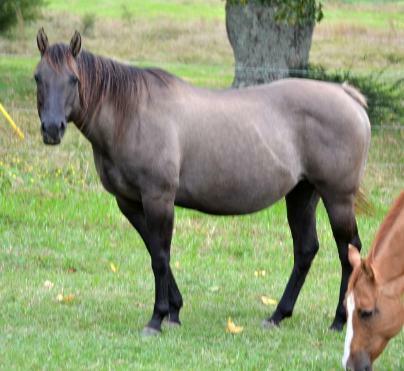 Click here to see more pics of Joey and her previous foals. 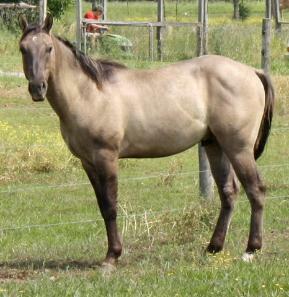 Fritts Pride and Joy(Blue)- AQHA 1994 AQHA Grulla Mare. 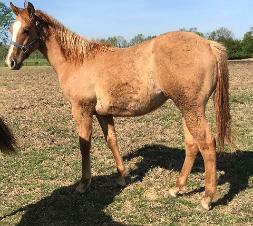 Born April 12, 2018 Faint Star, back left sock. San, Cutter Bill, King, Blue Valentine, Hancock, Mr San Peppy, Genuine Doc and Gay Bar King in his pedigree. 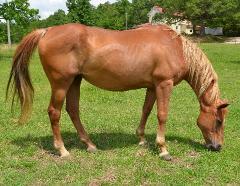 gentle and quiet on the ground or under saddle. has been shown by amateurs and youth and Genuine Sal a DAUGHTER of Genuine Doc. this is the one. He is as pretty as you will find. Payments accepted for a couple months. 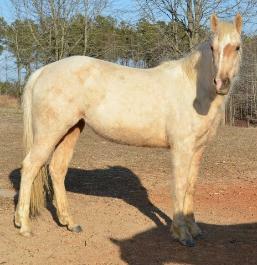 256-339-3146 or email us at circles@hiwaay.net. 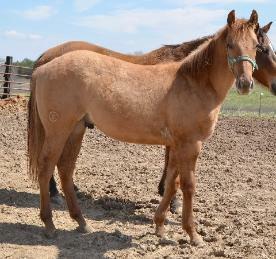 NCHA Earnings of $44,571), who is by a grandaughter of King P-234(AQHA Hall of Fame). 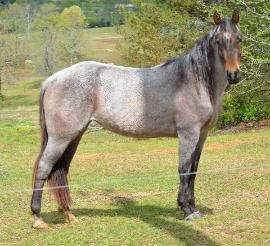 let my 4 and 6 year old girls groom her, that's how quiet she is. 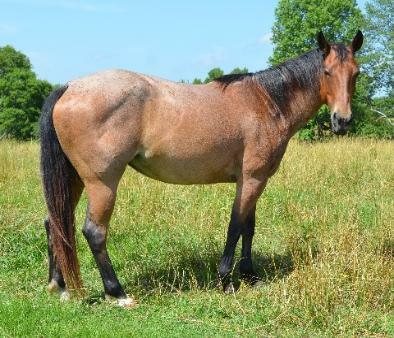 Uno has been bred to Hollywood's Yoyo Man for a March 2020 foal. 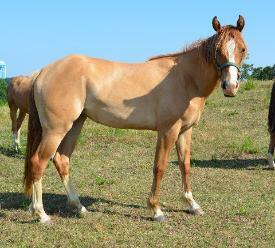 Click here to see more pics of Uno and her offspring. 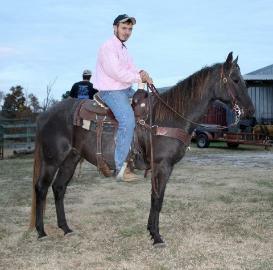 NICE black filly that we have kept back for our kids to ride. 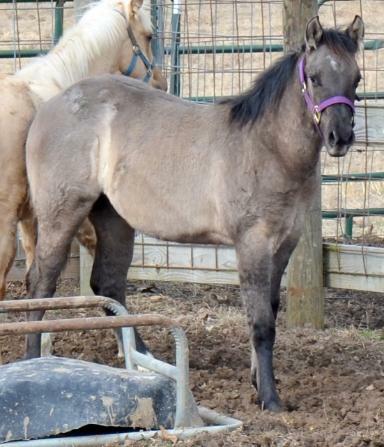 Rayne has been bred to Hollywood's Yoyo Man for a April 2020 foal. 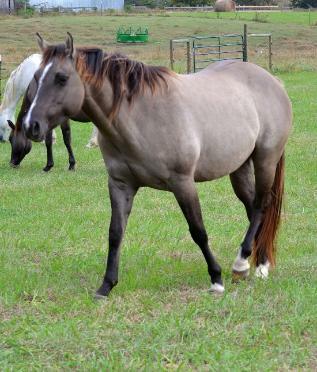 Click here to see more pics of this gorgeous mare. 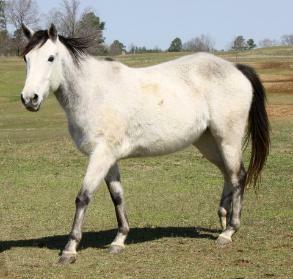 Born May 8, 2018 Unique Blaze, four white socks. 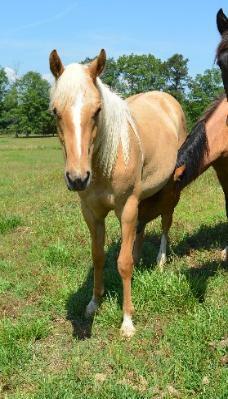 Also has one partial blue eye! 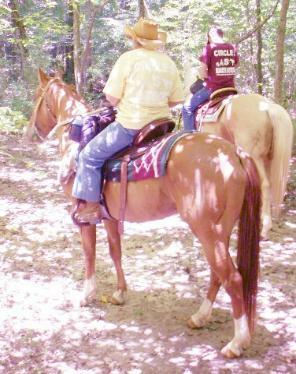 trail mounts and great kid's and beginners horses. 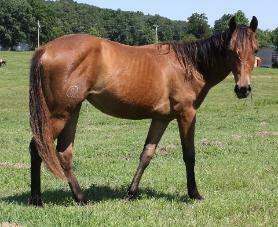 Jack, Two Eyed Jack and Cutter Bill bred. 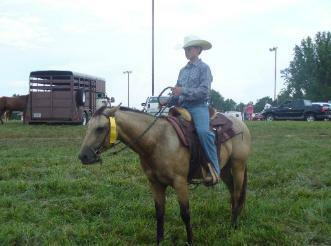 enough to be a roping head horse or to work cattle. 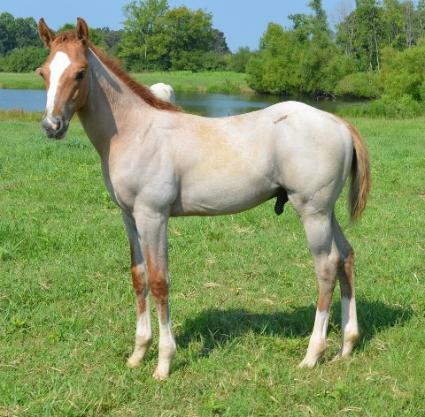 Born April 11, 2018 Blaze, 2 high socks, left rear pastern partially white. World Champions, Hall of Famers, and NCHA money earners). 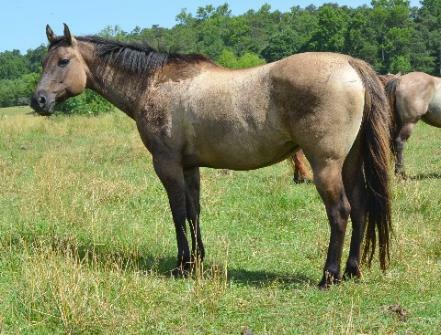 Her dam came straight off of the King Ranch in Kingsville, TX. 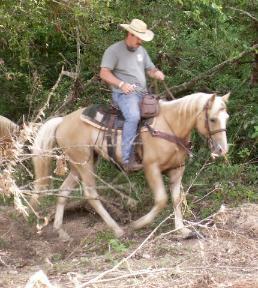 well as a good sized trail horse for a larger person. 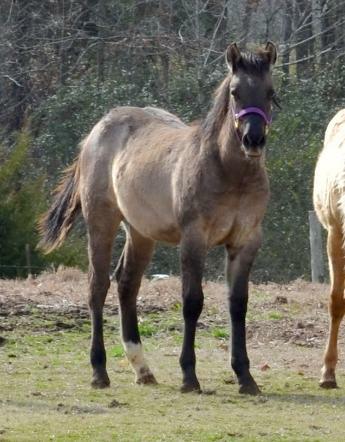 This will be our last LUCKY baby for sale. 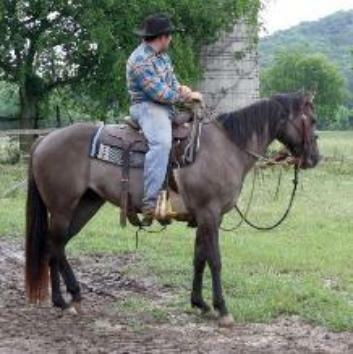 ready to start groundwork and saddling. 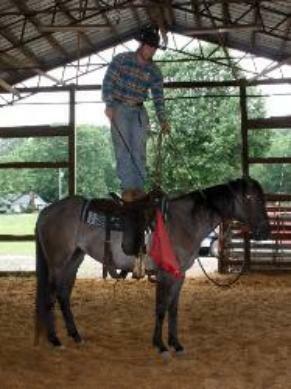 Cowboy Mounted Shooting. 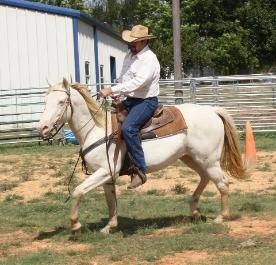 They also make laid back trail mounts and great kid's and beginners horses. 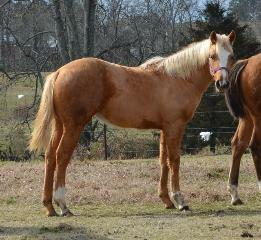 Smart Little Lena, and Pretty Buck bred. hands and is still growing and filling out. 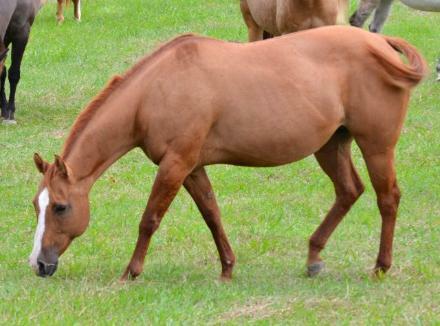 Chases you around the pasture for some love. 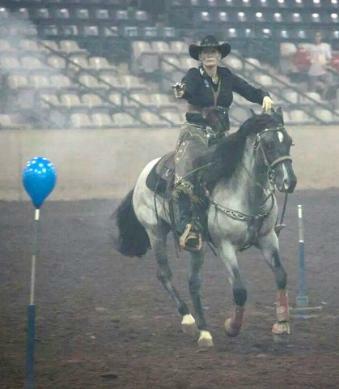 NCHA World Champion, Superior Performance). 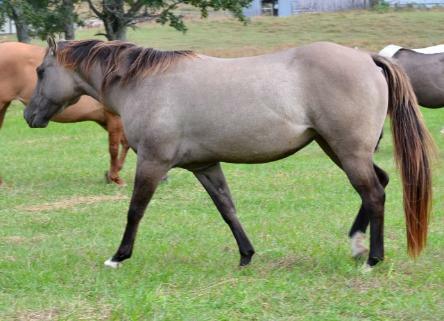 Plus she has King Ranch breeding through El Pobre and Anita Chica. 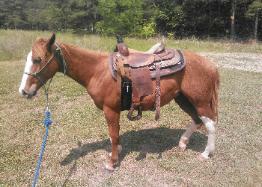 saddle and could go in any direction. 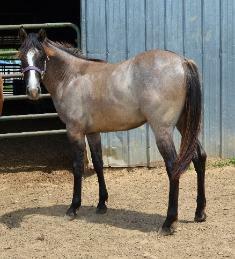 Hancocks Blu Mist (Leia) ~ AQHA Blue Roan Filly. 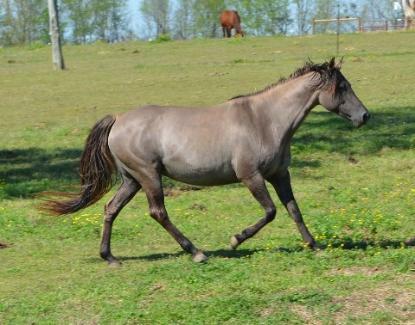 NFQHA Eligible at 95%. Shooting. 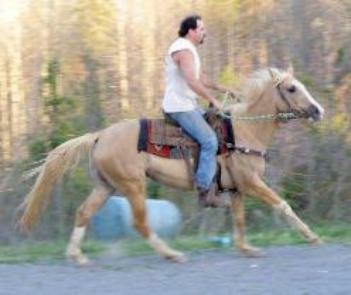 They also make laid back trail mounts and great kid's and beginners horses. 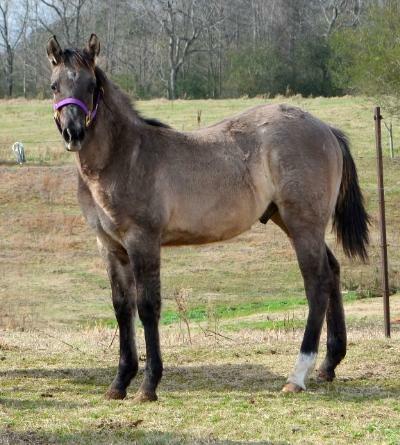 Then on bottom she is by Lakotas Misty Glo a 92% foundation bred Grulla Mare. She is an awesome producer and great mama. breeding on top. 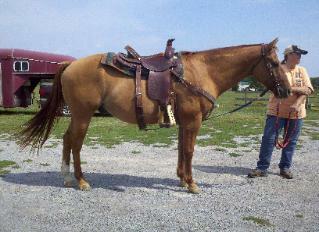 On bottom she goes back to Silver King, Poco Bueno, Three Bars and Bill Cody. baby. 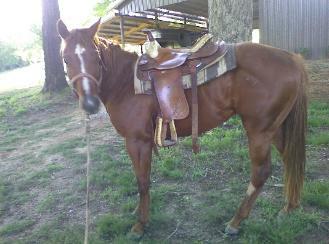 She is ready to start under saddle. gave her 2019 off as a rest year. 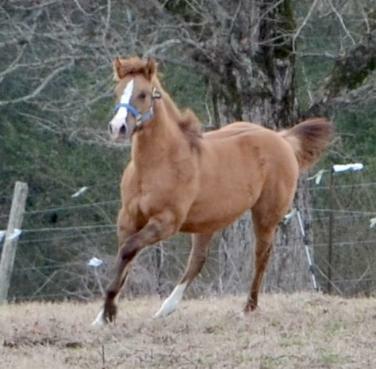 Peaches has been bred to Hollywood's Yoyo Man for a March 2020 foal. 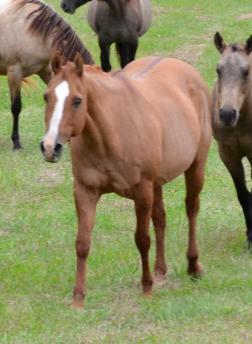 Click here to see more pics of Peaches' and her previous foals. 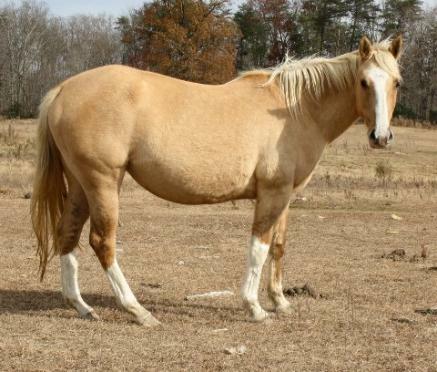 2005 AQHA Palomino Dun Mare. Kenzie is broke to ride. 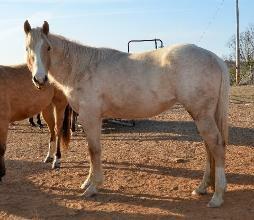 Jack, Mr San Peppy , Doc O Lena , Coy's Bonanza and Two Eyed Jack breeding. 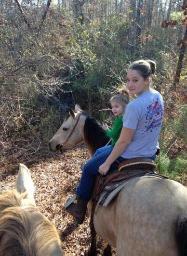 good riding horse with a refresher course or is a great momma. We gave her 2019 off as a rest year. 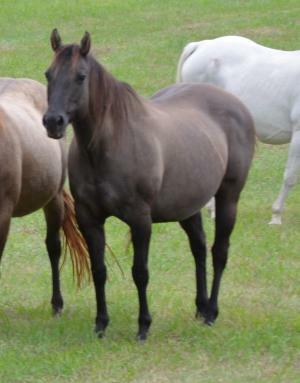 Kenzie has been bred to Hollywood's Yoyo Man for a March 2020 foal. 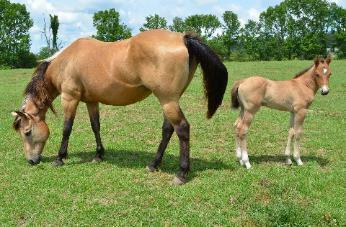 Click here to see more pics of Kenzie and her foals. 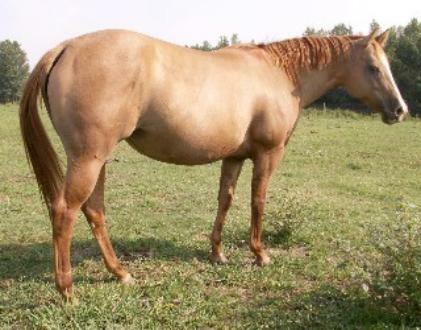 Paternal Sire and Maternal Grandsire have ROM's in AQHA Performance. year for you. We gave her 2019 off as a rest year. 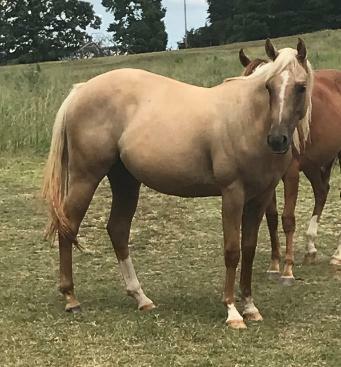 Loaded has been bred to Roan Silverado Storm for an April 2020 Foal. 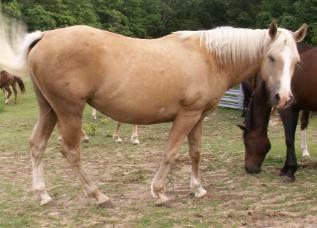 King, Driftwood, and King(multiple times) in her pedigree. 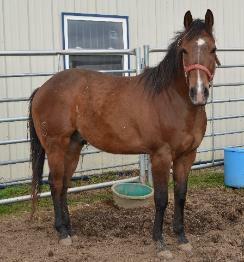 Colt in 2018. We gave her 2019 off as a rest year. She is also one that will breed and give you a baby every year. will avoid you if she can. 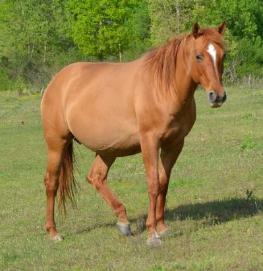 She would do best for someone with horse experience that has a place to feed her nightly. 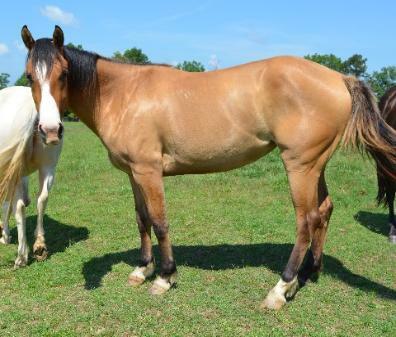 Marty has been bred to Hollywood's Yoyo Man for a March 2020 foal. 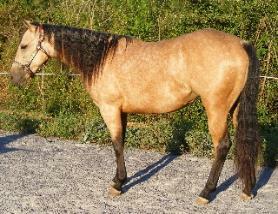 Pending Sale.... 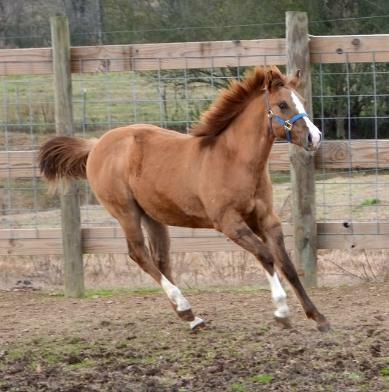 Thanks to Lea of NC! at 31.25% and Fiddle On Jack at 50%. 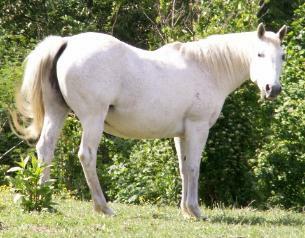 She also has the bloodlines of Cutter Bill, Grey Badger, Hancock and King. if you ask her. We gave her 2019 off as a rest year. 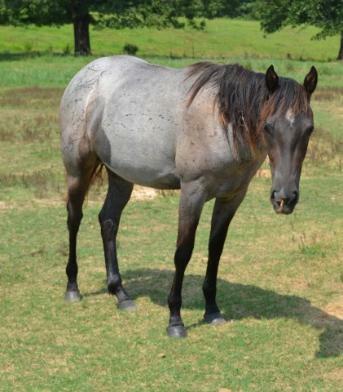 Smokey has been bred to Roan Silverado Storm for an April 2020 Foal. breeding on top. 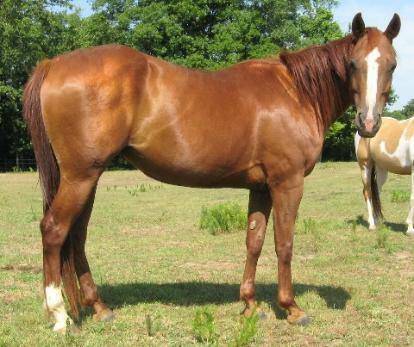 On bottom she goes back to Otoe, Wimpy, Poco, Bonanza, Two Eyed Jack, King and Hancock. 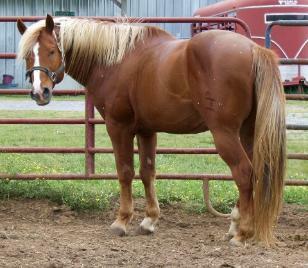 also she goes and stands tied to our trailer to be a comfort and friend to our other pony. She is easy for everything.